Kingsley Carpets and Interiors along with Curtains of Frodsham supply made to measure curtains and a range of soft furnishings. 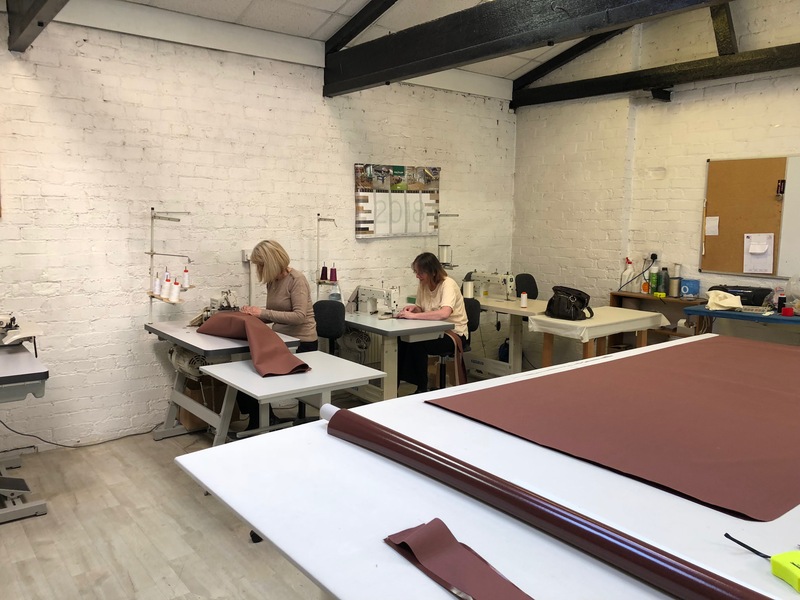 All our curtains are made direct to your own specification in whatever style whether it be Pinch, Pencil, Roman, Swags, Panels, Voiles, Eyelets with Sateen or Blackout Lining. 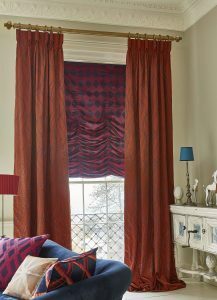 Compliment your new curtains with matching bedding, cushions or drapes. Stockists of all major suppliers including poles, tracks and accessories from Swish, Rufflette, Harrison Drape, Integra and many more. 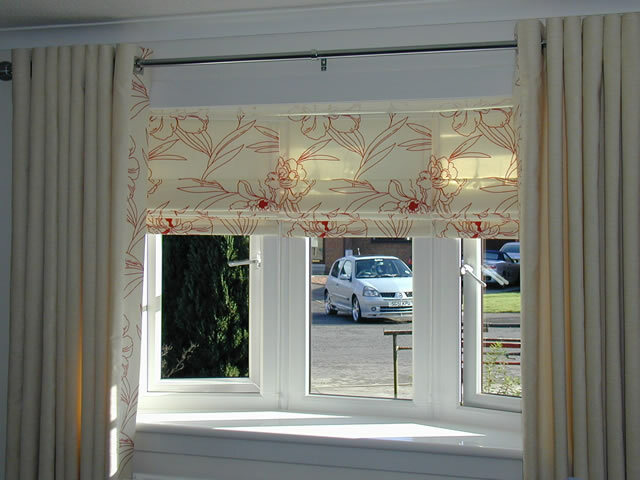 Free measure and advice backed by an expert fitting service.